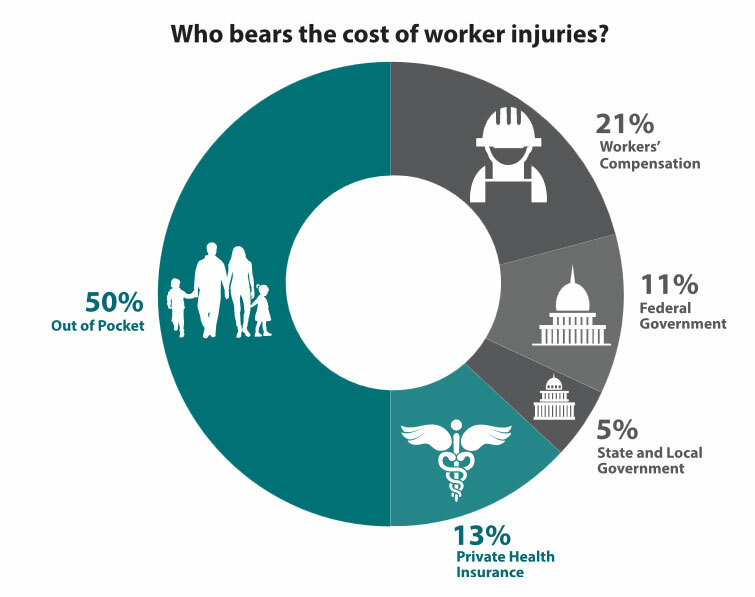 A new OSHA report entitled “Adding inequality to injury: The costs of failing to protect workers on the job” highlights the high cost of injuries on the job, not only to the employer but to the worker himself. The full report is 20 pages and can be downloaded here. This entry was posted in General and tagged Cost, Injuries, Workman's Comp, Workplace injuries. Bookmark the permalink.